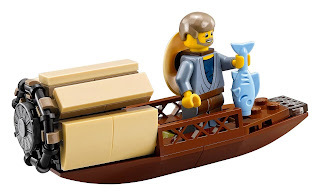 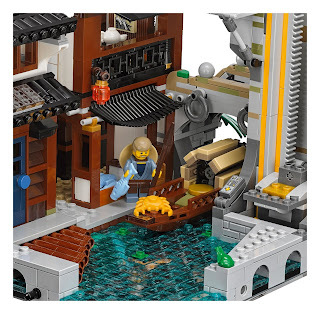 come with a ninjago city and a traditional fishing boat. 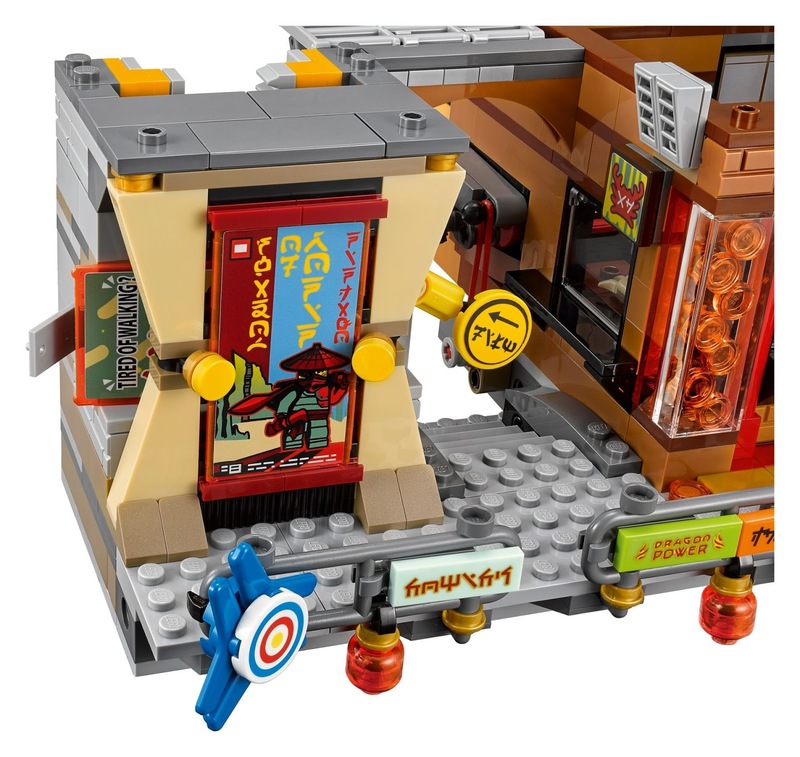 the city has 3 levels connected by a sliding elevator. 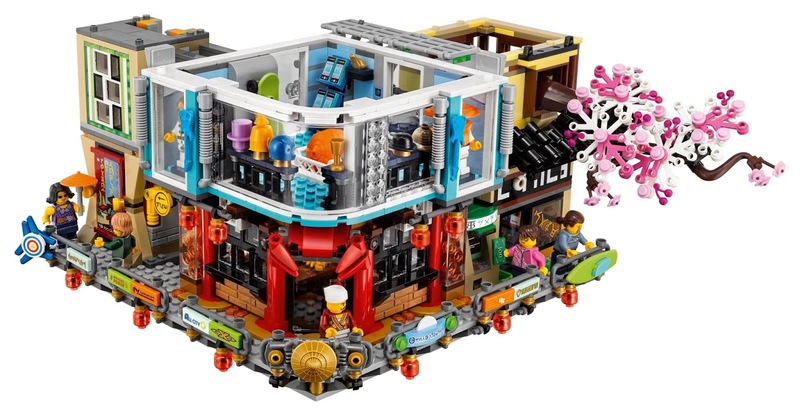 level 1 has a bridge, a sewer outlet, a stream with transparent blue and transparent green water, slidable elevator for a minifig, a traditional fish market, a house with a dining room and a bedroom with slidable screen doors and foldable out solar panels, a maintenance robot's service station and a taxi stand with a telephone. level 2 has a modern fashion store, 2 mannequins, a construction site, a bonsai tree, a comic book store, a brick built sign, a cashier desk, a comic book stand, a crab restaurant, a brick built crab entrance sign, a crab grilling oven, an atm, 15 bank notes and a movie poster display stand with 4 interchangeable movie posters. 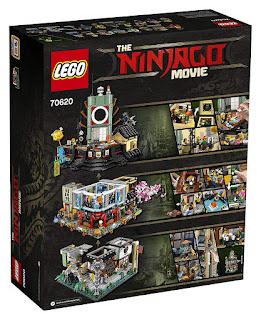 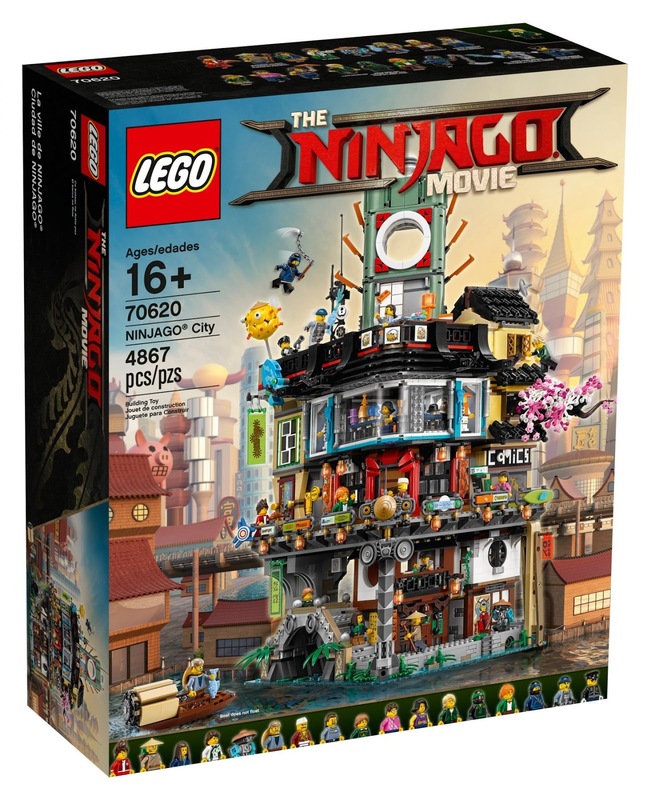 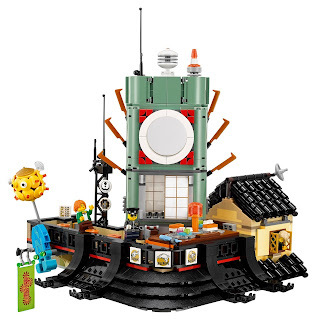 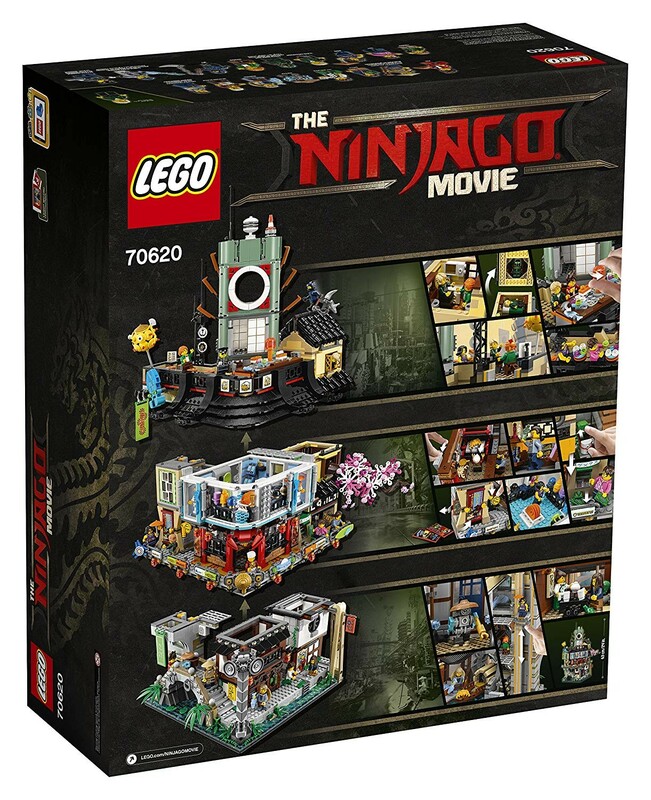 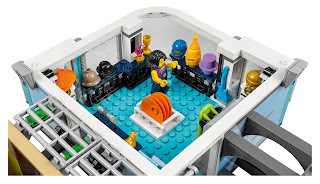 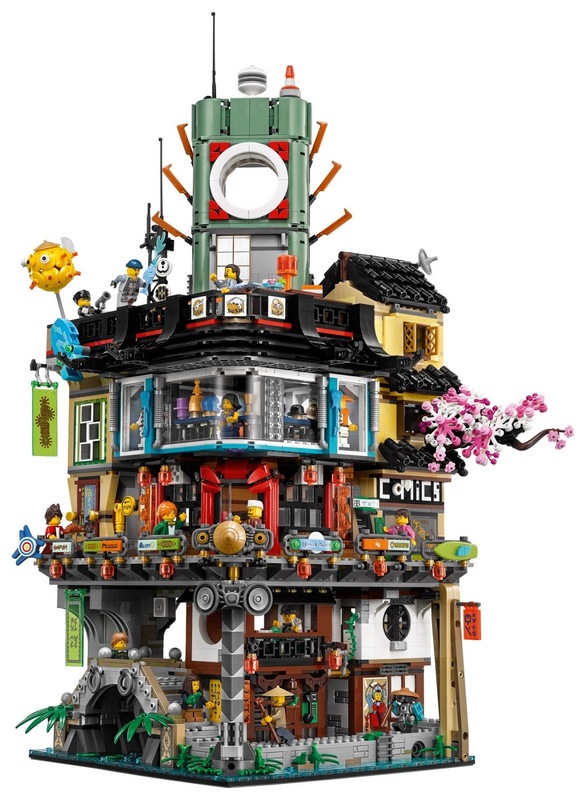 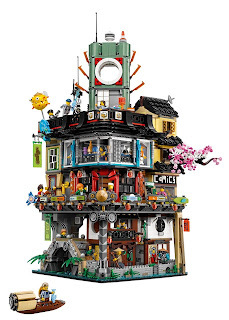 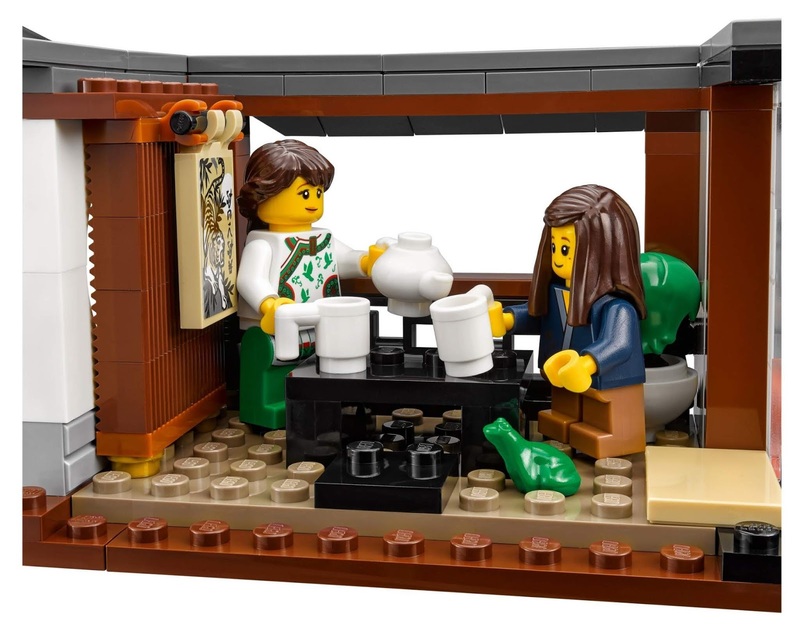 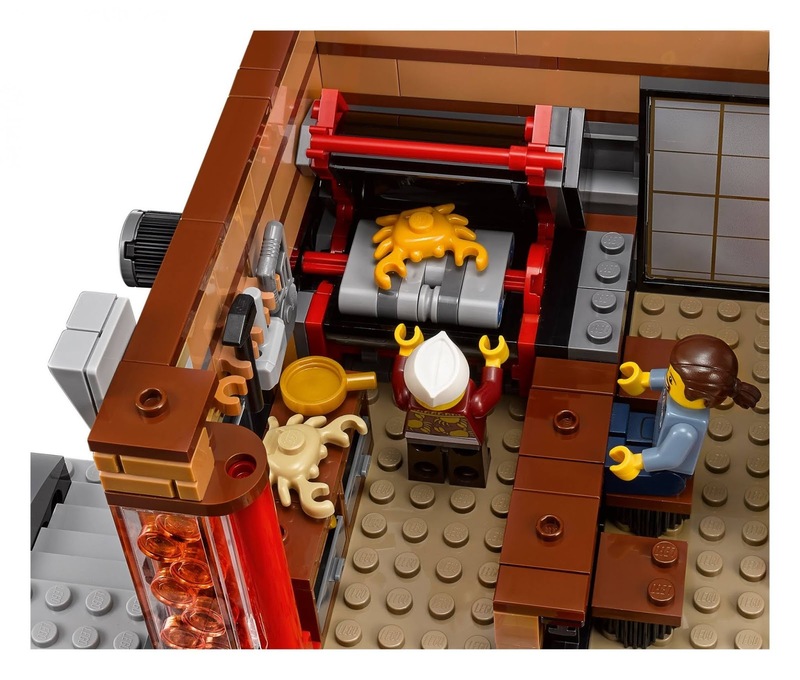 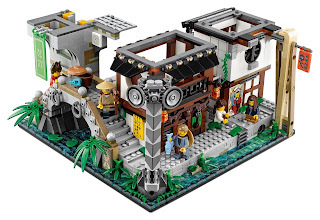 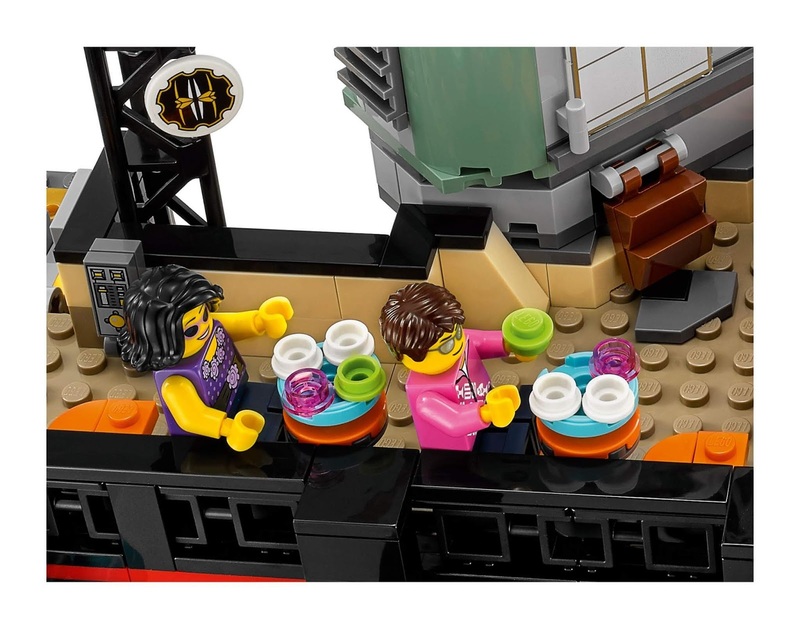 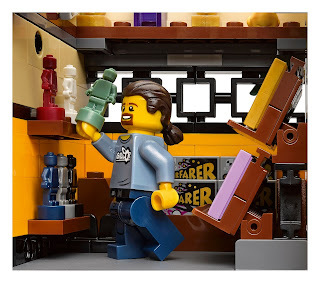 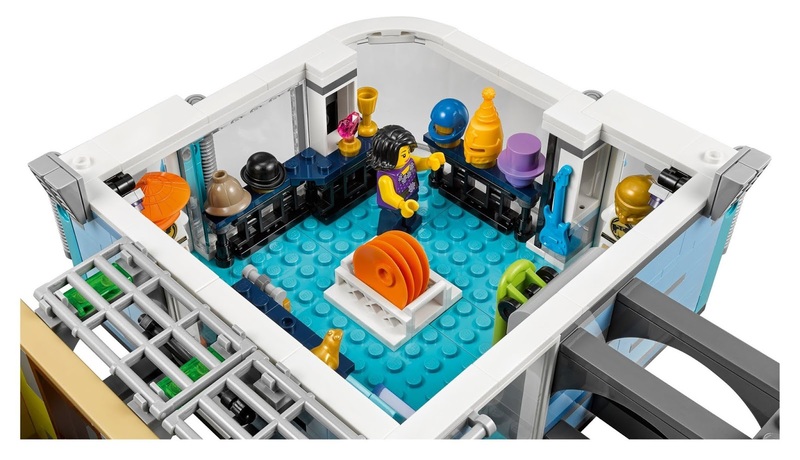 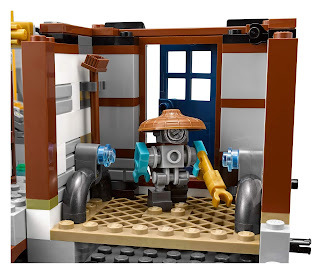 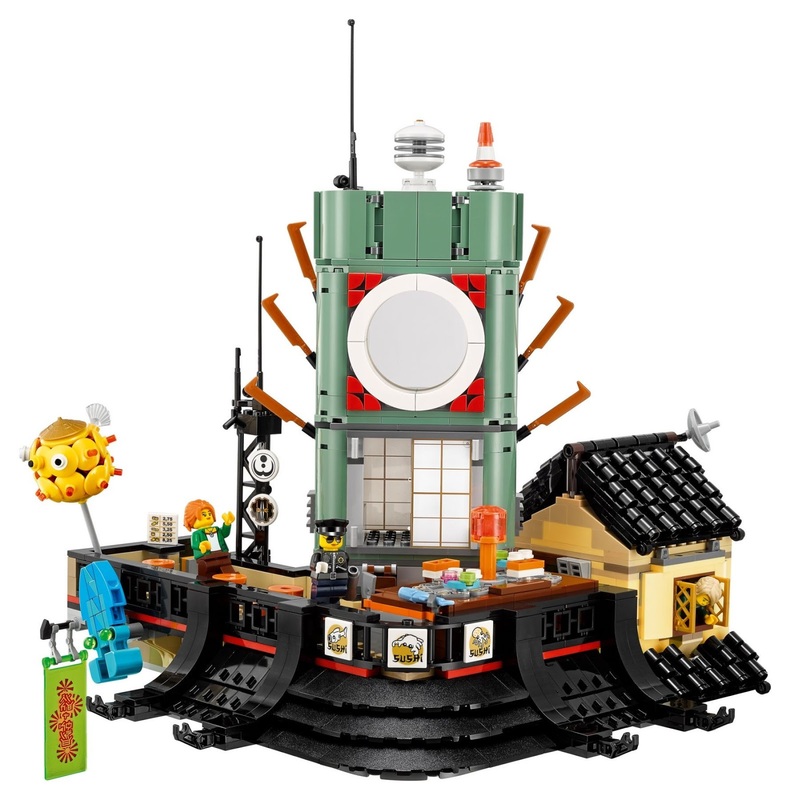 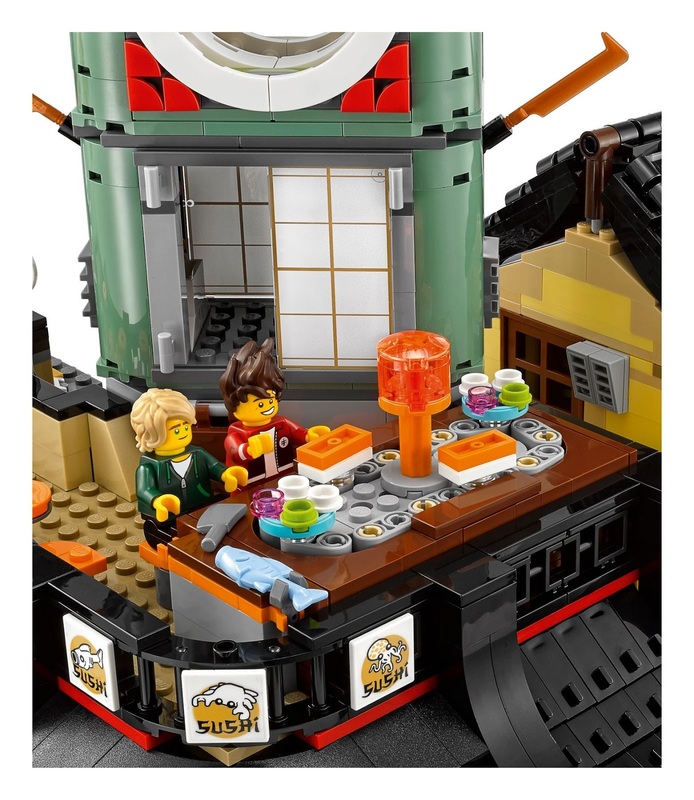 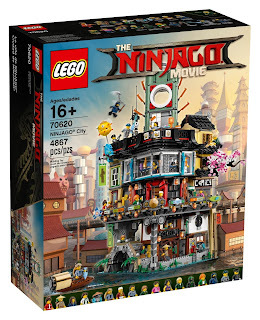 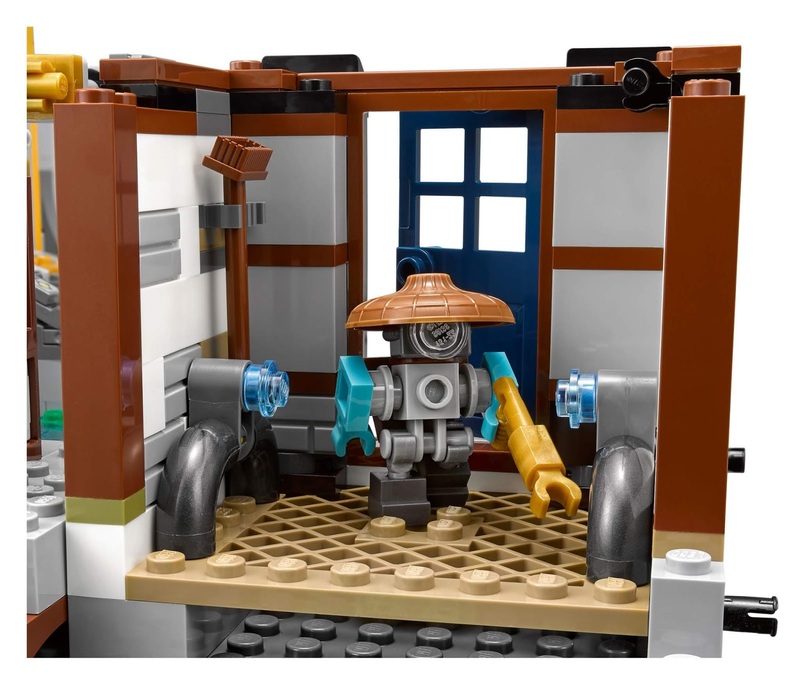 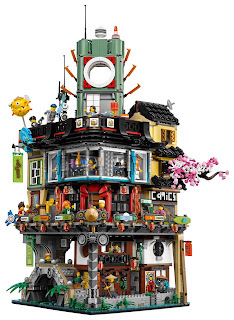 level 3 has a radio tower, a modern rooftop sushi bar, a functional sushi conveyor, brick built food, a bathroom with a slidable door, a brick built puffer fish and squid, a lloyd garmadon and misako's apartment with an openable window, a bunk bed, a kitchen unit and attic space for the green ninja suit minifig. 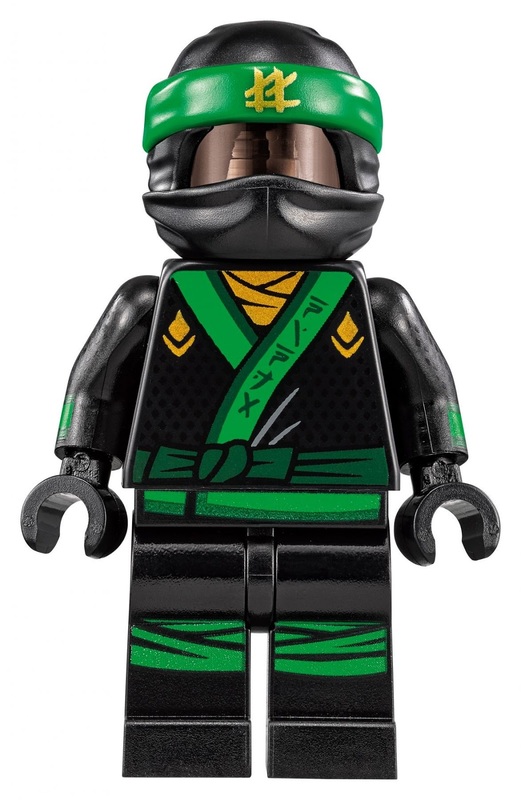 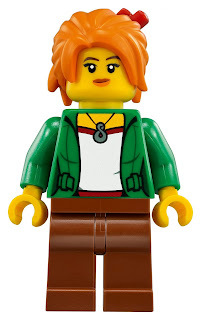 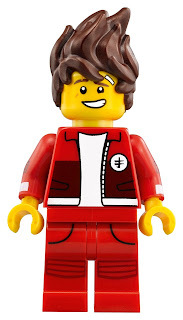 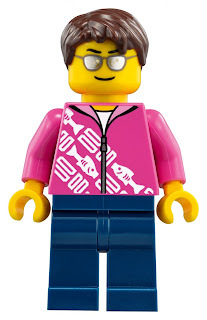 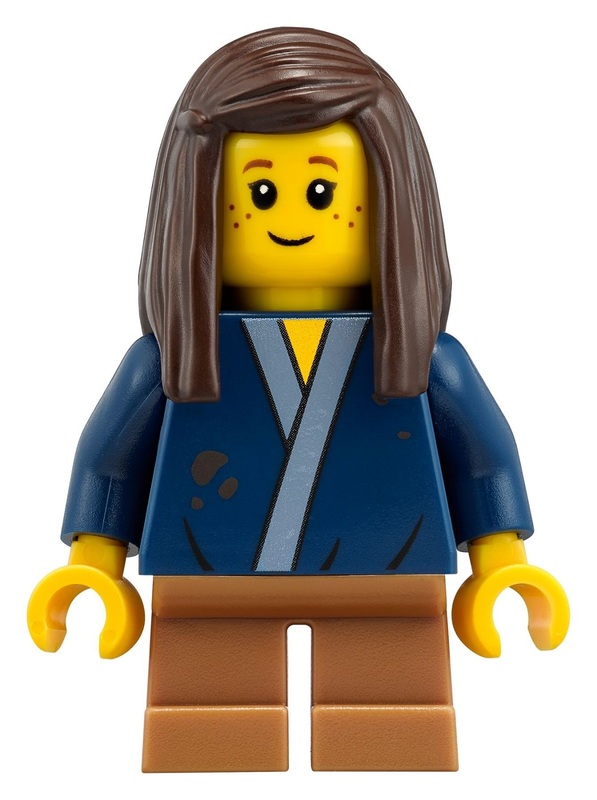 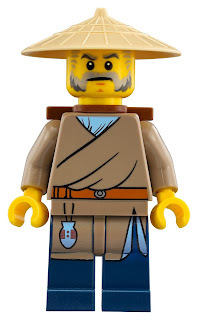 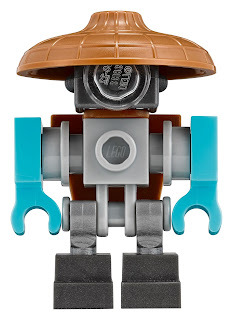 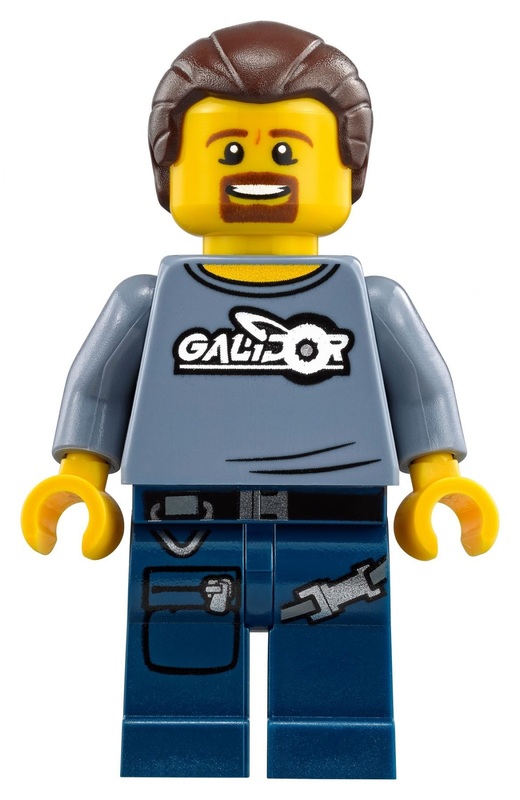 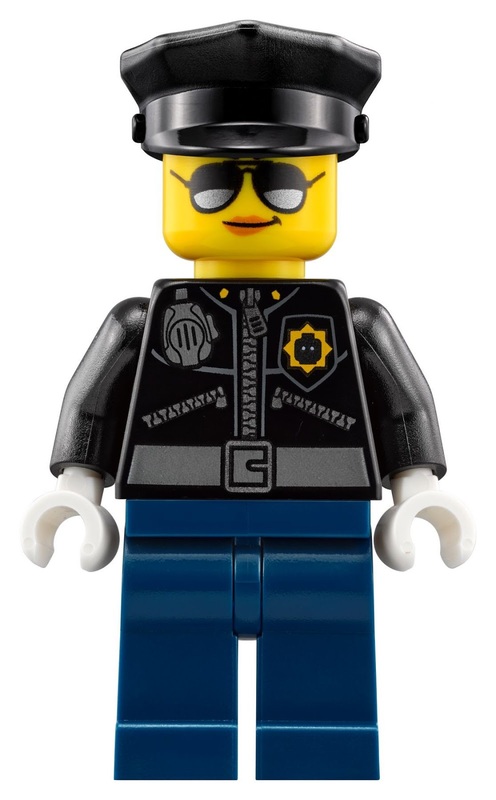 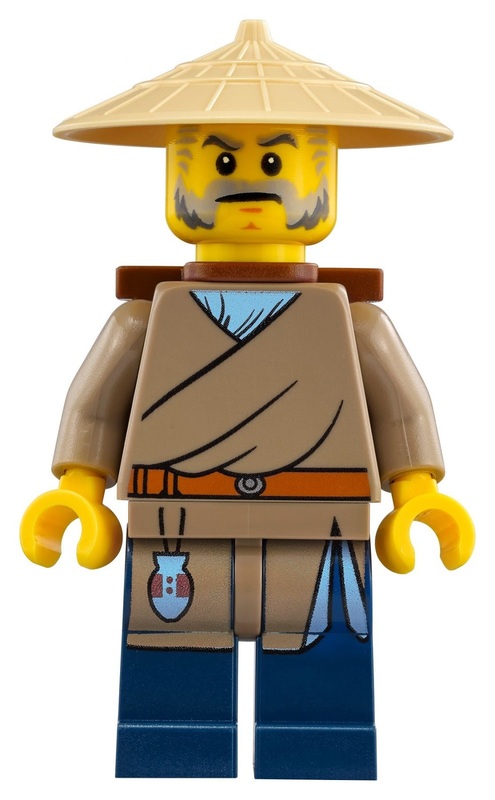 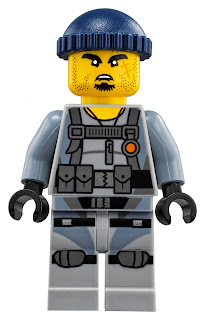 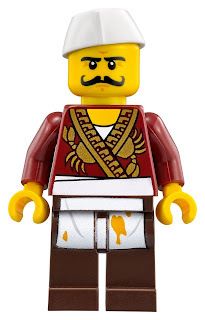 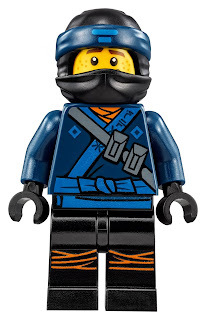 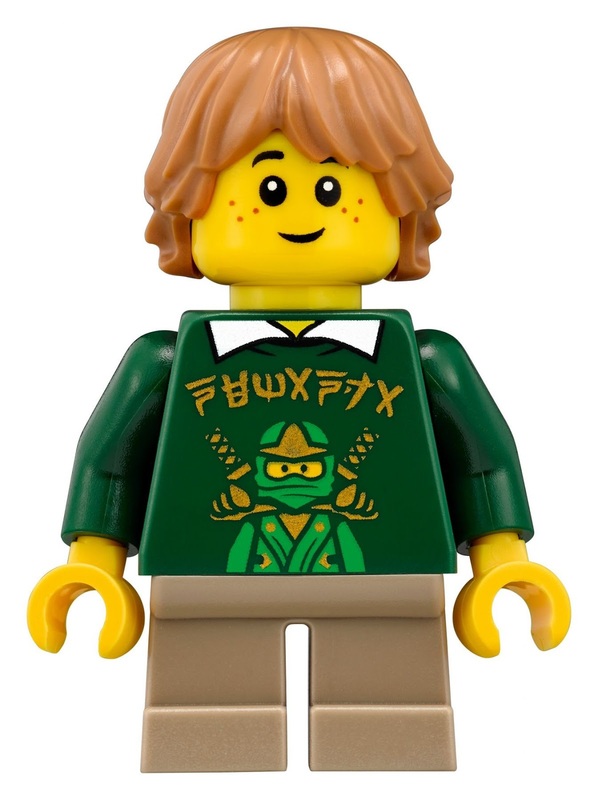 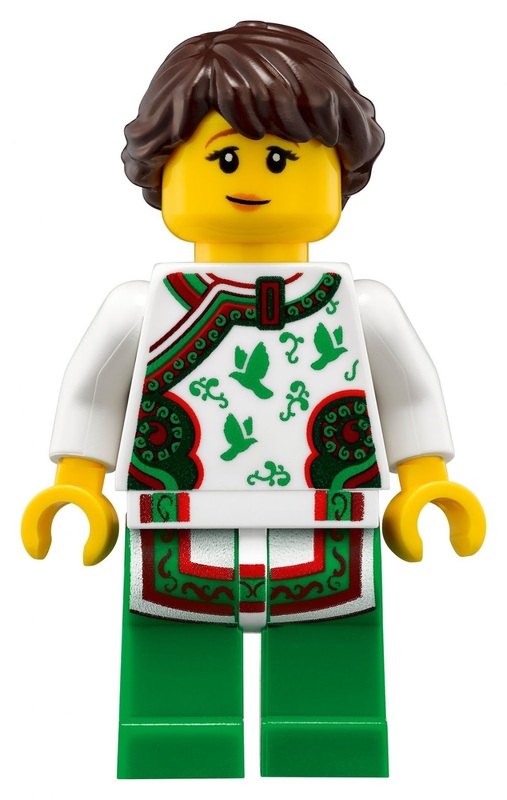 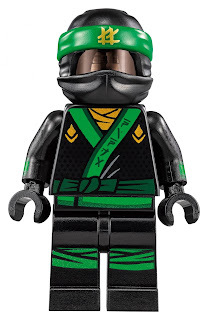 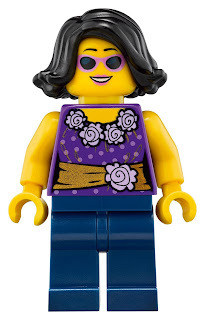 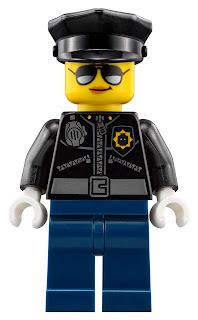 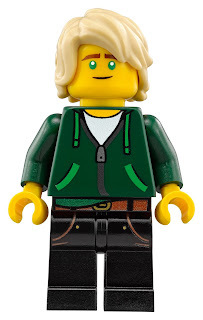 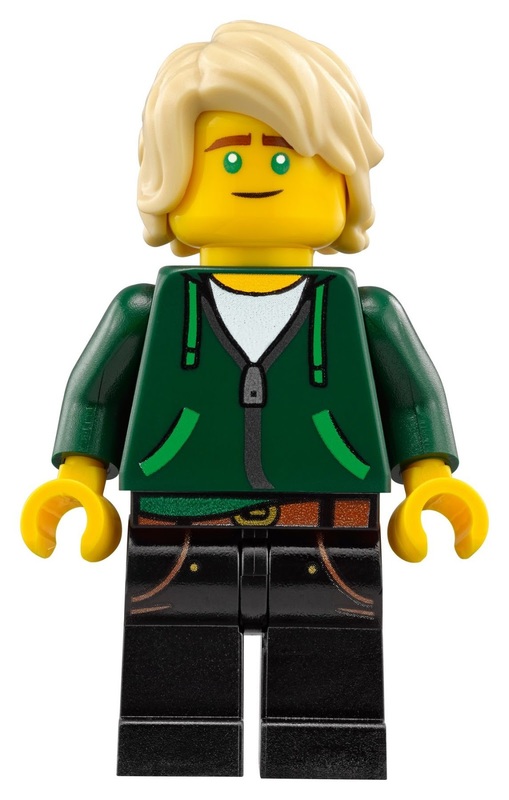 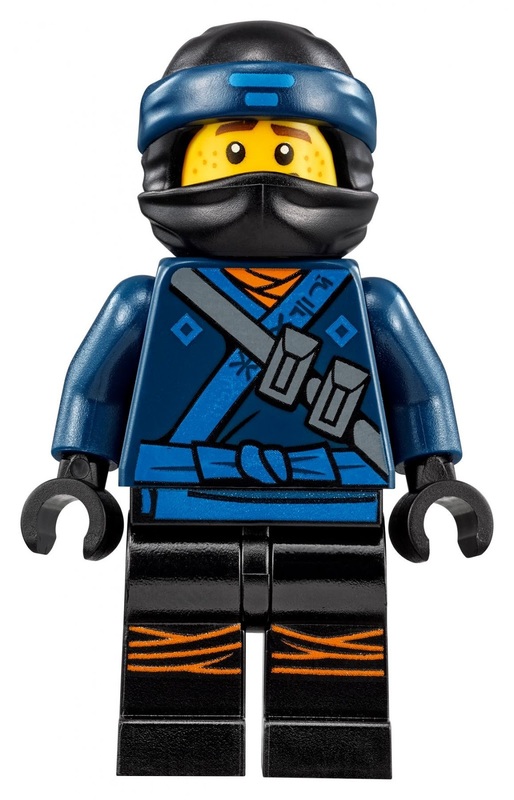 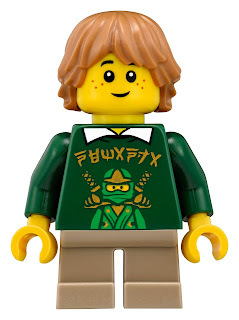 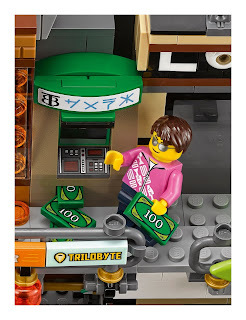 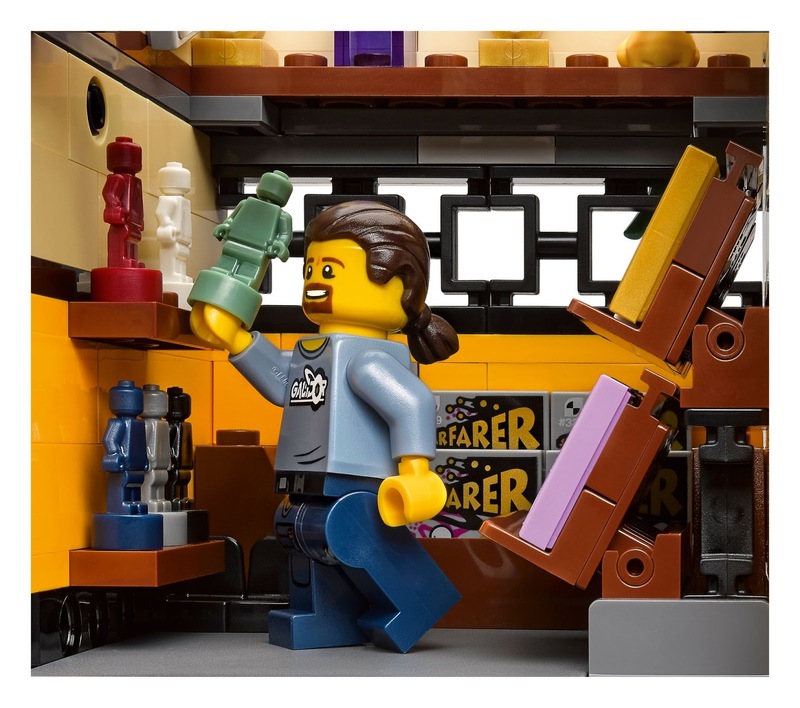 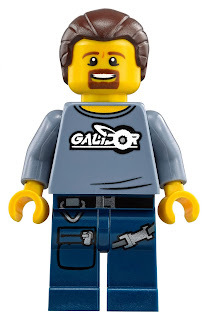 minifigs included a jay minifig, a kai minifig, a lloyd garmadon minifig, a green ninja suit minifig, a misako minifig, a jamanakai villager minifig, a sally minifig, an ivy walker minifig, a konrad minifig, a severin black minifig, a tommy minifig, a guy minifig, a juno minifig, a mother doomsday minifig, a shark army gunner minifig, an officer noonan minifig and a sweep the maintenance robot minifig.